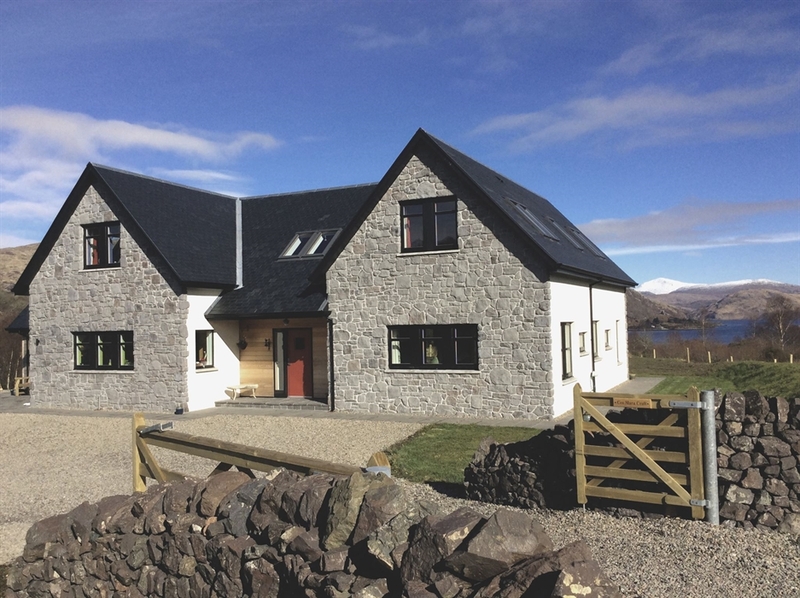 Ceo Mara Croft B&B is a new, architect designed, family run, bed and breakfast situated on a small Croft in the picturesque village of Taynuilt. 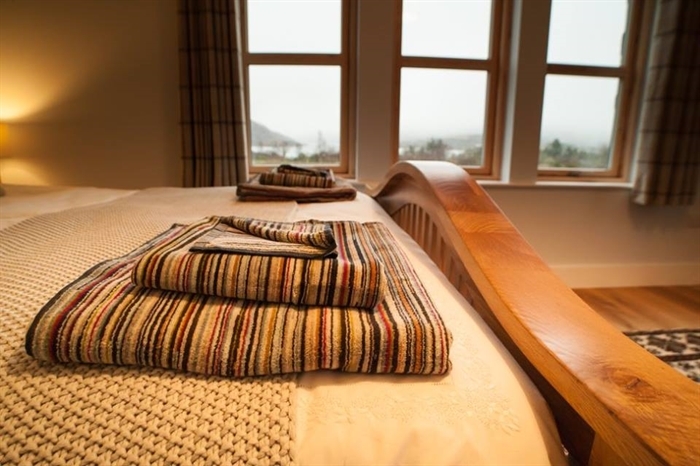 Ceo Mara Croft is a luxury bed and breakfast offering accommodation in Taynuilt, 11 miles from Oban. 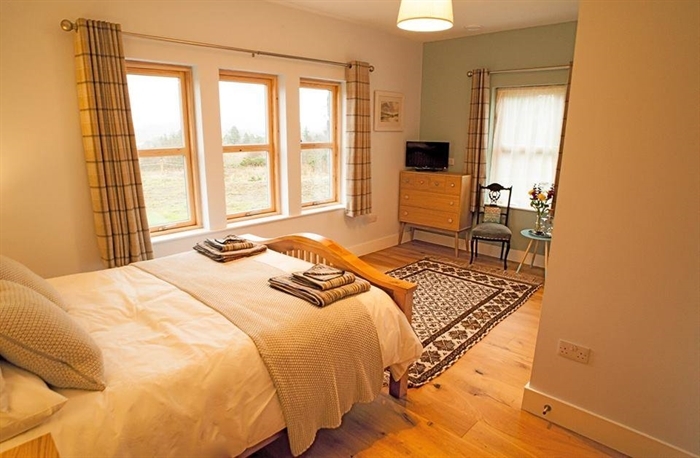 It features views of Loch Etive and Ben Cruachan, free WiFi access and free parking on site. Rooms are equipped with a flat-screen TV, a DVD player and a separate seating area. Enjoy a cup of coffee or tea while looking out at the mountains. For your comfort, you will find free toiletries and a hair dryer. 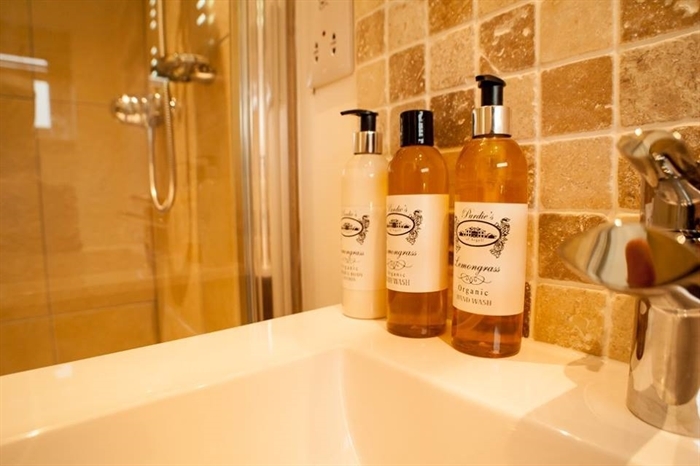 There is a shared lounge at the property and a diverse breakfast including free range eggs, black pudding, locally smoked salmon with scrambled eggs, fresh coffee and tea is served each morning. You can engage in various activities, such as golfing and hiking. 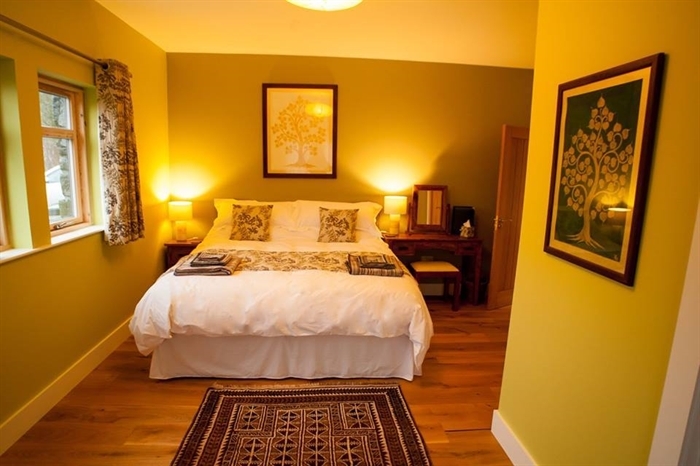 The bed and breakfast can also arrange bike hire. 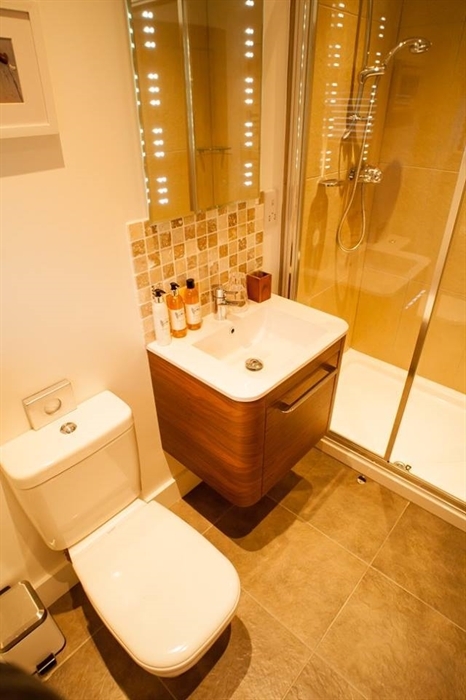 Fort William is 45 miles from Ceo Mara Croft, while Glasgow Airport is 77 miles from the property.